Absorbed every year from the trees we save annually. 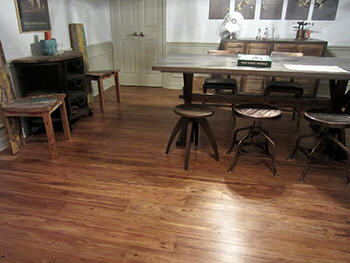 What happens when you combine Cali Bamboo’s Fossilized® manufacturing process with eucalyptus flooring? Stunning wood grains usually associated with traditional timbers, twice the hardness, solid click lock construction for easy DIY installation and all the eco benefits of a rapidly renewable material. Fast growing, rapidly renewable materialcan be unobtrusively harvested every 14 years. 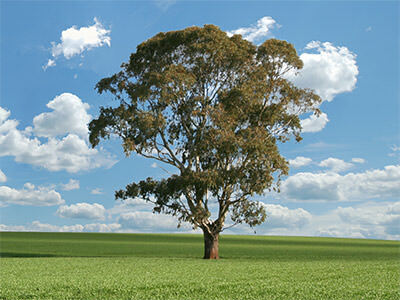 Adaptability and drought-tolerance reduces water consumption and transportation requirements. 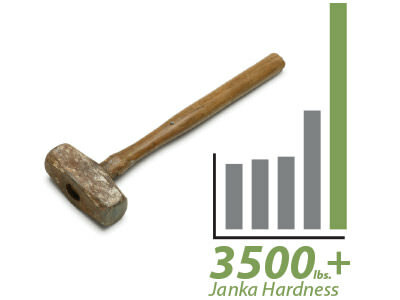 Bold wood grainswith janka hardnessover 3500 lbs. Easyglueless click-lock installation.